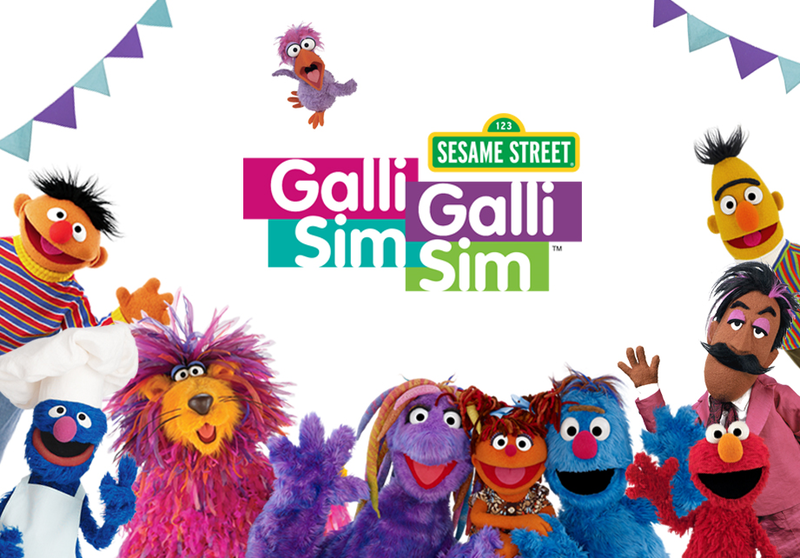 Sesame Workshop in India, the organisation behind Galli Galli Sim Sim, has announced Avian Media as their PR agency. Avian Media won the mandate after a multi-agency pitch process recently held in New Delhi. Sesame Workshop in India develops and distributes high quality and engaging content for children through television, radio, print and digital outreach with an aim of facilitating basic academic skills to promote their overall cognitive, socio-emotional and physical development. A particularly popular TV series of theirs is Galli Galli Sim Sim. More recently the organisation has incorporated hands on project based learning for children by launching Sesame Schoolhouse. Avian Media’s PR mandate is to drive stakeholder engagement, reputation management, blogger relations and strategic media management for the brand in order to make high quality ECCE (Early Childhood Care Education) synonymous with Sesame Workshop in India. Ms. Sashwati Banerjee, Managing Director, Sesame Workshop in India said, “Avian Media brings a unique mix of strategy, experience and creative thinking on-board which will help us connect with our stakeholders in innovative ways. We see them as professionals who understand our domain and have the passion, knowledge and commitment to partner with us on our journey ahead”.